Do you know if someone likes you? Do you have someone in your life who potentially is giving you signals that they want go from friend to romantic partner? 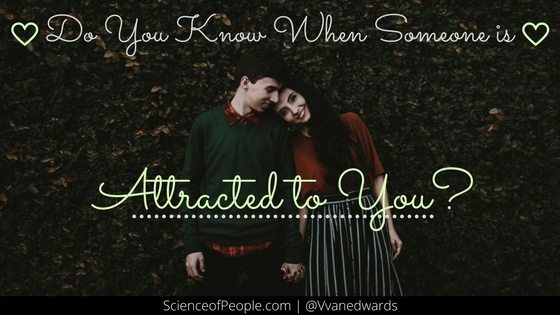 If so, keep that person in mind as we go through each of the 5 cues of attraction. Does this person face you with their entire body? When someone’s top, torso and toes are angled toward you, this is known as fronting. Do they mimic your standing or seated posture? Do they copy your vocal volume and cadence? Do they use the same words or language as you? Does this person get really intimate with you by entering your intimate space zone? The intimate zone is 0-18 inches from your face. Leaning: Does this person lean in toward you or do they move away? Leaning is a nonverbal cue of partnership, agreeableness and camaraderie. Touch: Does this person find subtle ways to touch your arm or hand? We use touch to signal connection. Ask you deep questions and truly want to understand you, or do they just graze the surface with boring social scripts? Studies have found that being vulnerable with intimate details can bring people closer together. Check out our list of 36 questions to ask your partner and 13 great first date questions. Drop their eye gaze by making a pattern from your eyes to your chest? This is known as intimate gazing. Does this person make eye contact with you for a longer time than with the average person? If this person is making deep (intimate or extended) eye contact with you, you know you have the green light. They like you. Direct eye contact triggers a little hormone called oxytocin that helps us to feel connected and bonded to another person. Offer you their coat when it is cold outside? 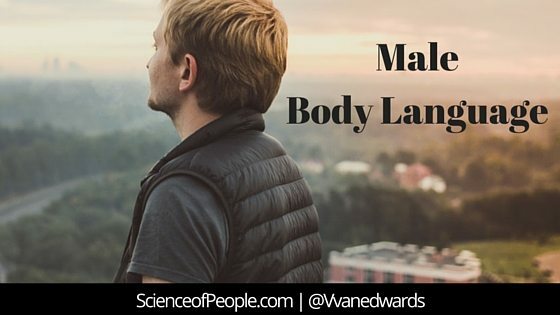 Are they attuned to your primary or secondary Love Languages? Is this person fully engaged in conversation with you, or are they constantly distracted by their phone? Do they ask deep questions and use responsive listening techniques? 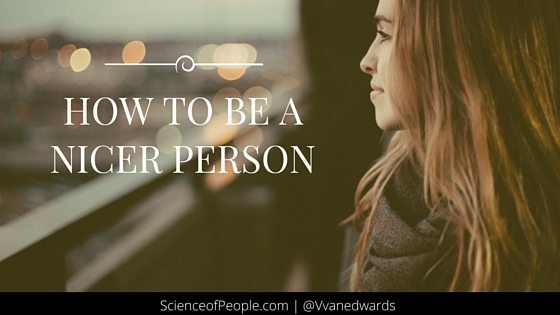 As you were reading through these cues, did the person you have in mind match all four? If the answer is a definitive yes, you can take the next step of displaying a mutual sense of attraction and begin the process of getting to know them and experiencing them on a deeper level.